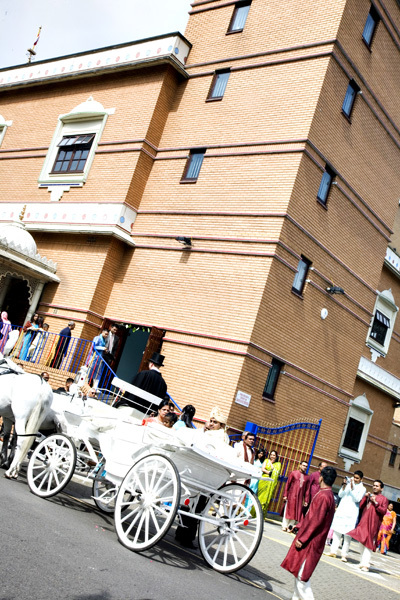 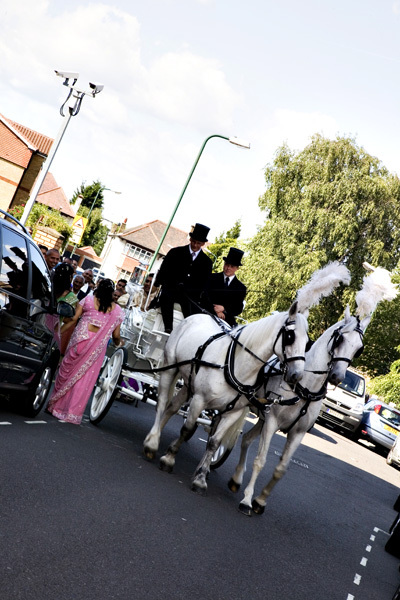 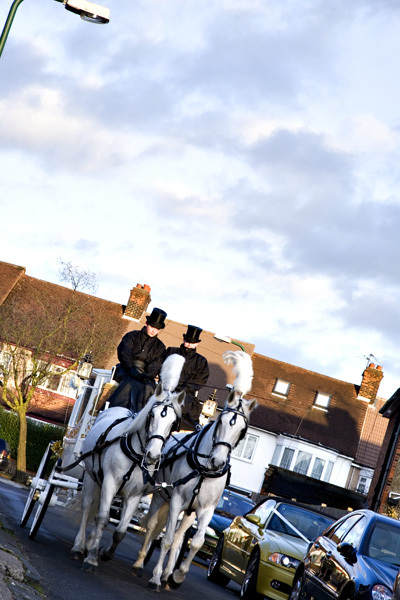 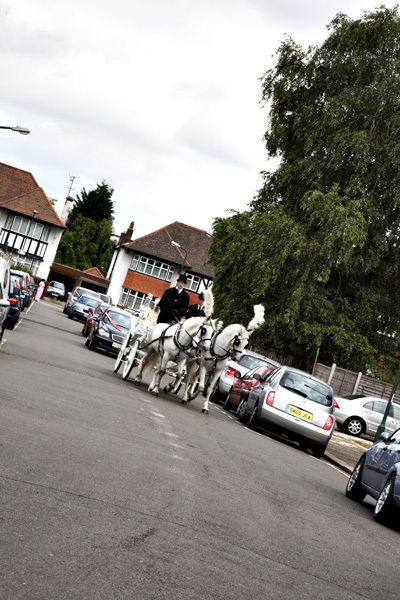 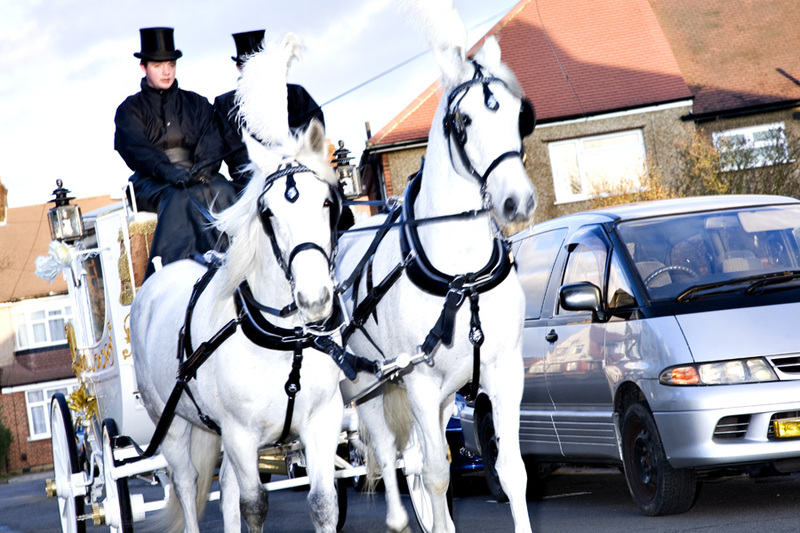 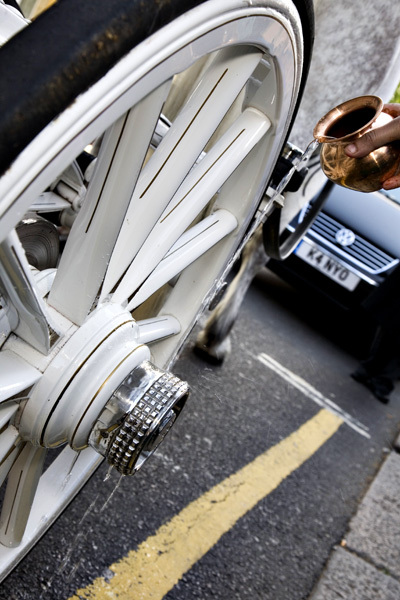 Our fully trained staff are always happy to advise you on the best wedding car or carriage to suit your needs, taking into account both practicality and the nature of your event. 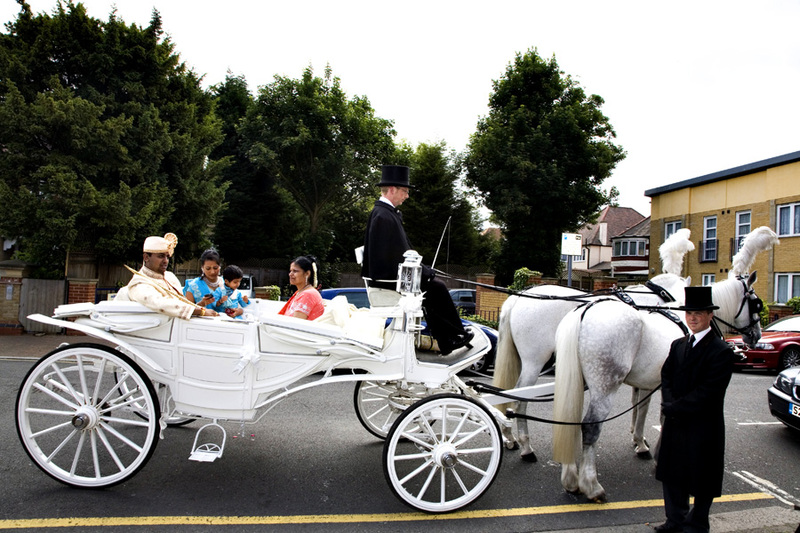 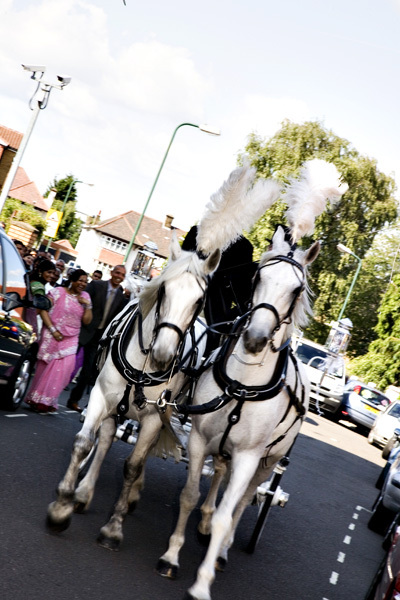 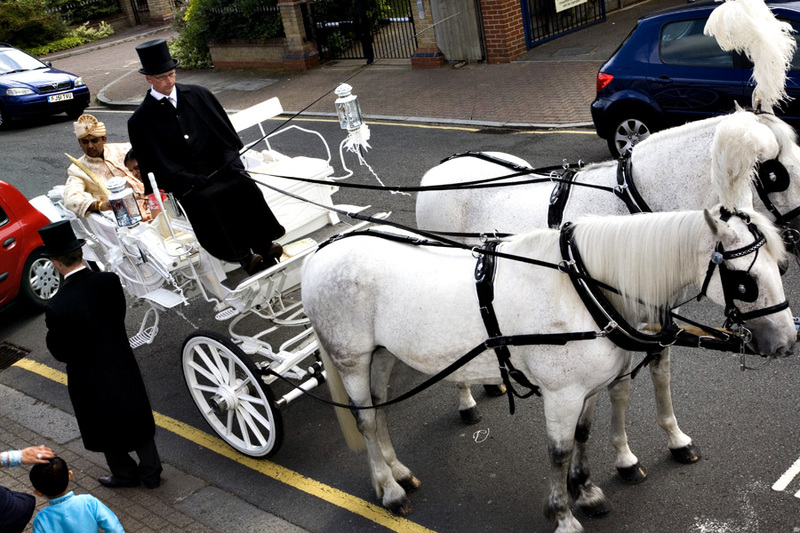 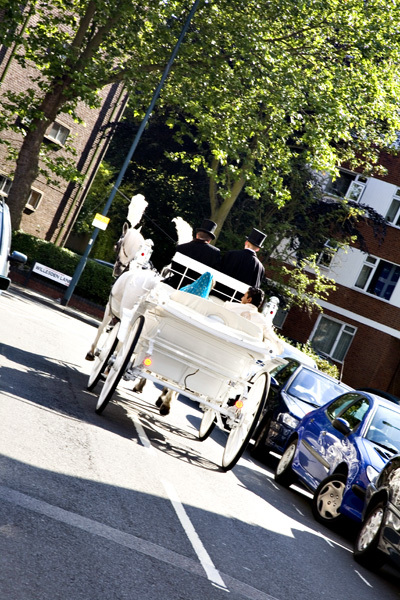 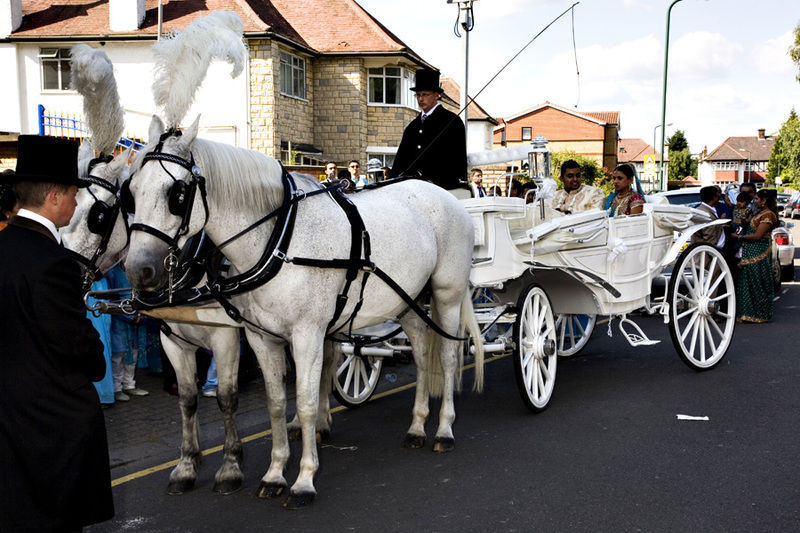 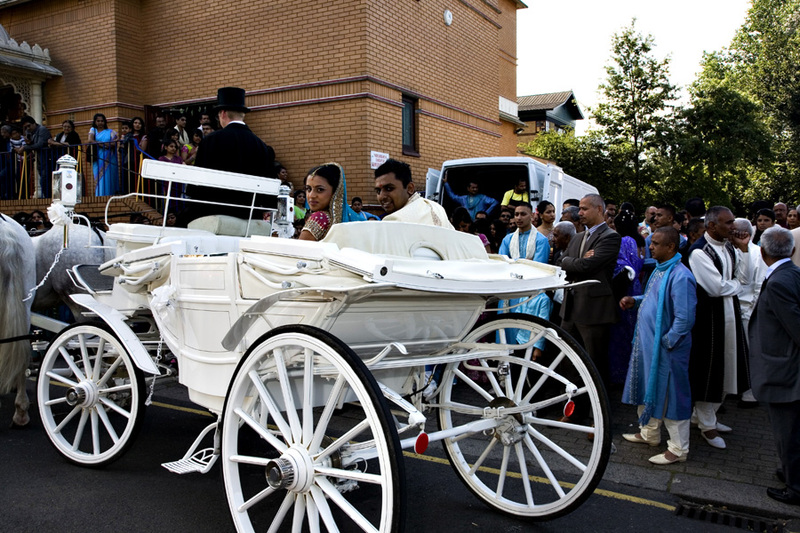 Like Cinderella and her Prince Charming you too could travel in truly classic style and have your fairy tale wedding. 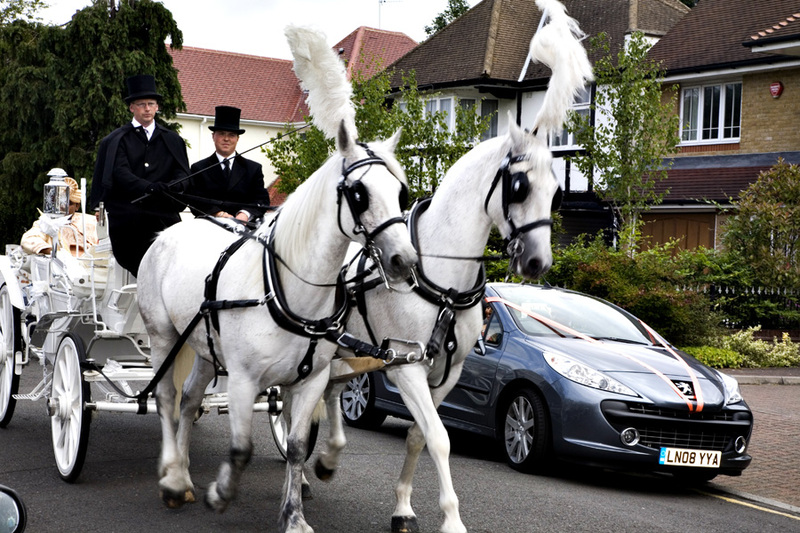 Our fully trained staff are always happy to advise you on the best wedding vehicle to suit your needs, taking into account both practicality and the nature of your event.